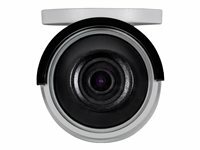 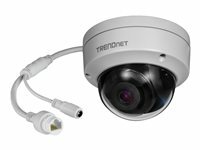 The Outdoor Camera Dome Enclosure (TV-H400) protects TRENDnet pan	and tilt Internet security cameras from extreme weather conditions	with an IP66 weather rating. 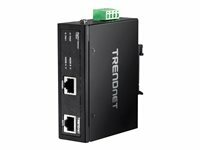 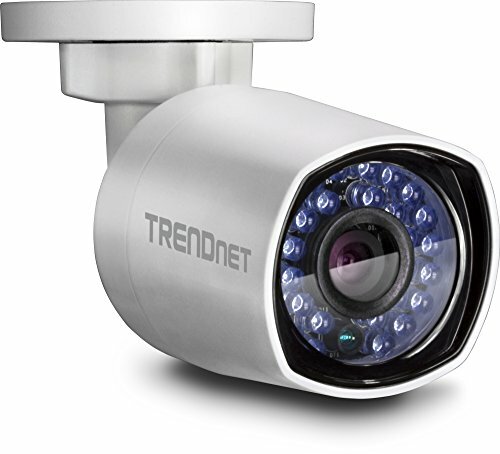 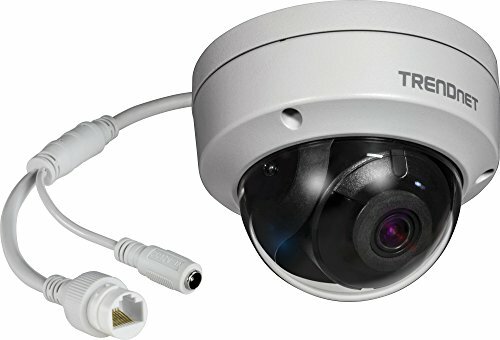 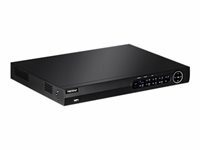 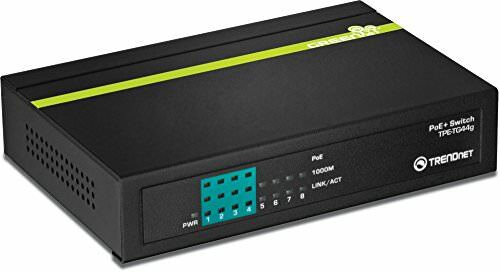 This rugged outdoor enclosure is designed	for TRENDnet pan and tilt series Internet security cameras-providing	comprehensive surveillance to protect what you value most. 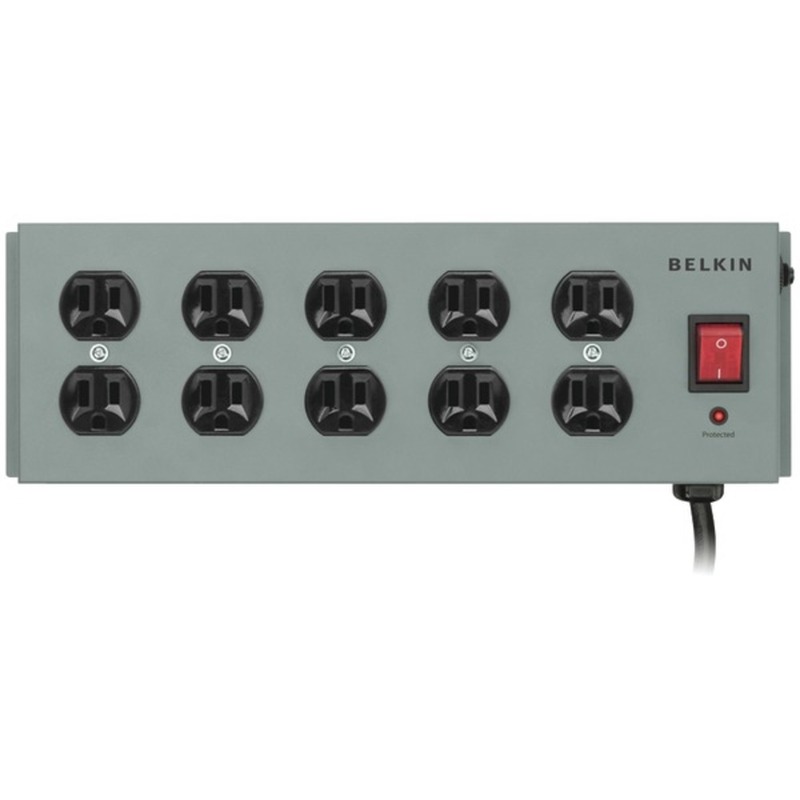 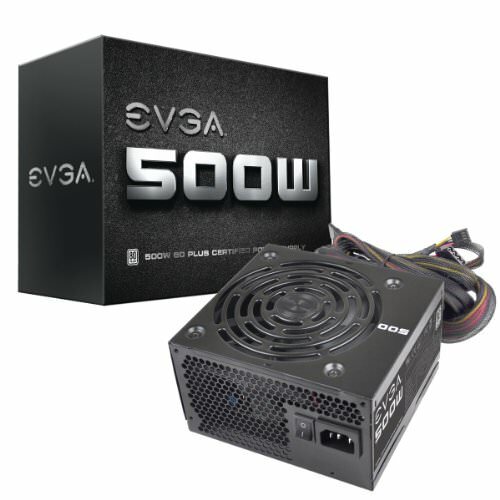 Cable	grommets and built-in heater and fan, provide further protection from	water, dust and variable climate conditions. 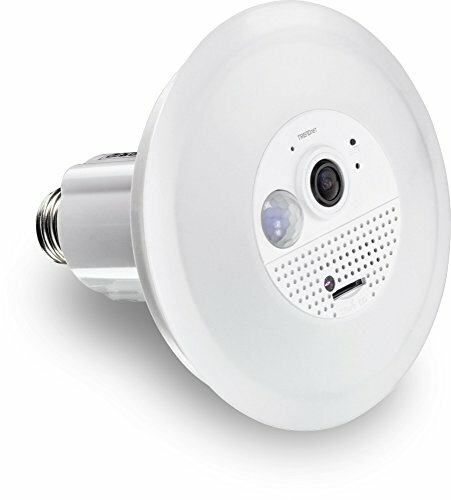 Mount the camera with	ease, on horizontal or vertical surfaces.